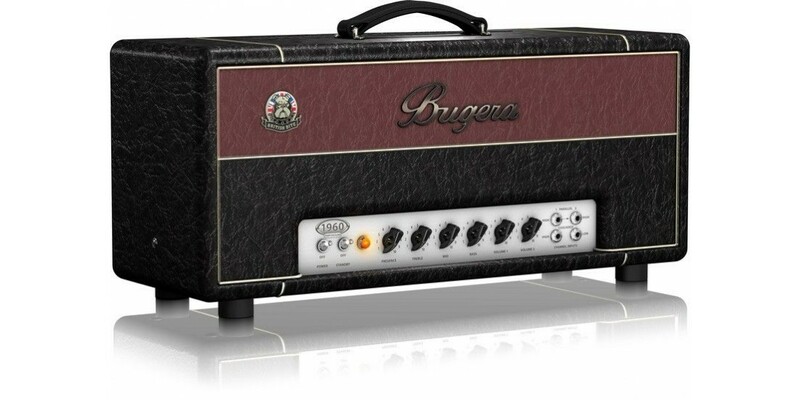 Bugera has done it again. 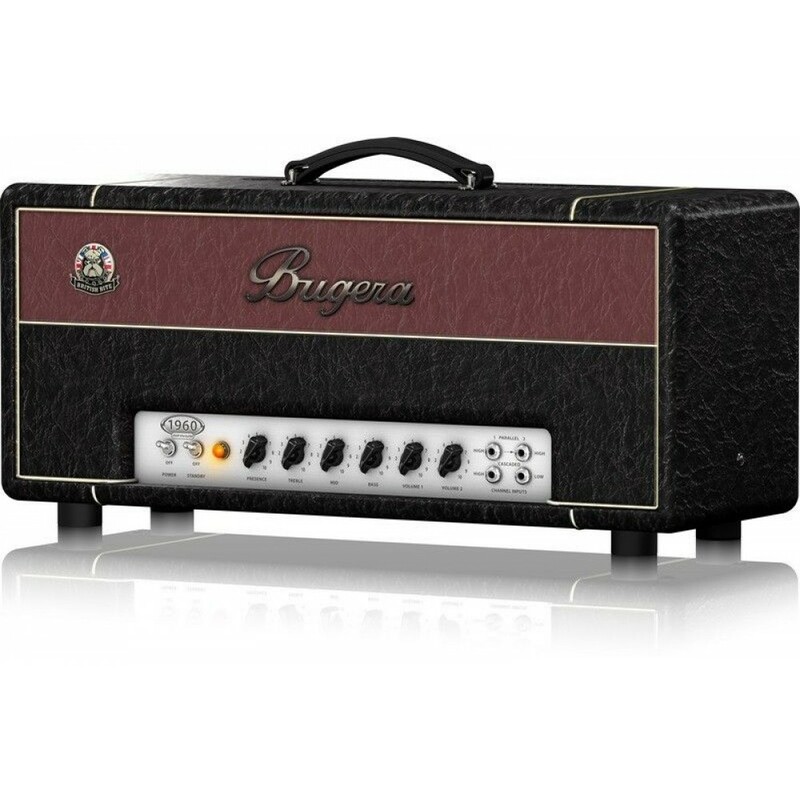 Since the runaway success of their first amps, Bugera has been hard at work listening to their customers for ways to make more great sounding, uber-affordable all-tube guitar amps. 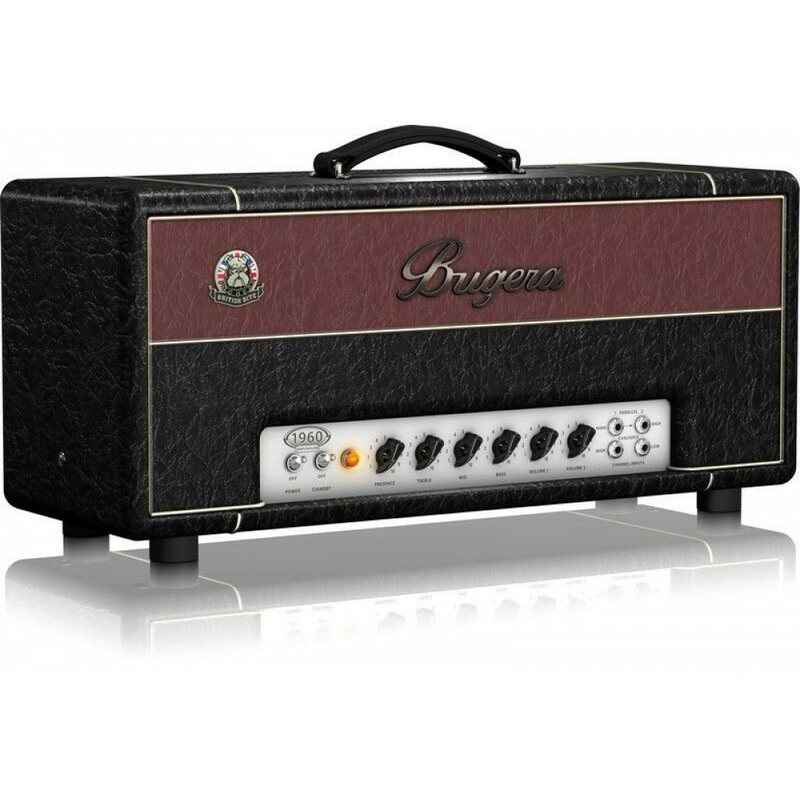 Now introducing the 1960 - a classic, British-voiced handmade guitar amp driven by 4 EL34 tubes in the power section and 3 ECC83's in the preamp. 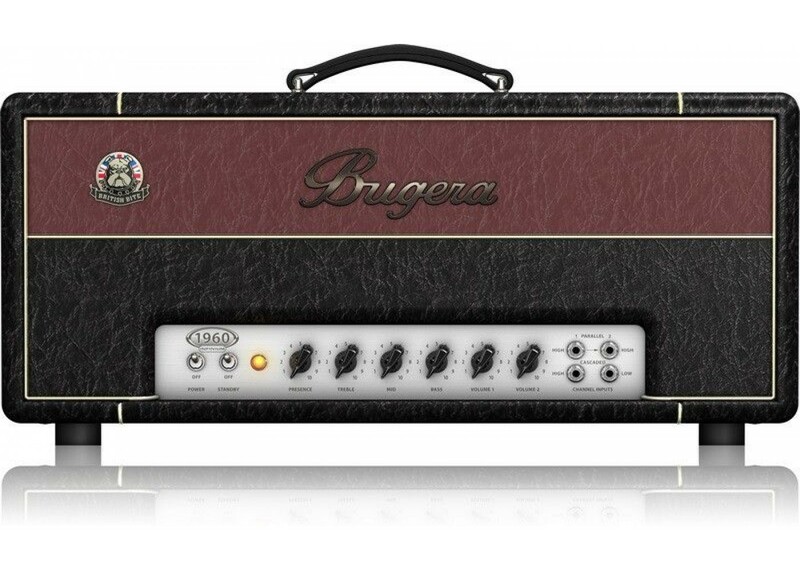 If you're looking for that timeless British tone - this is it. 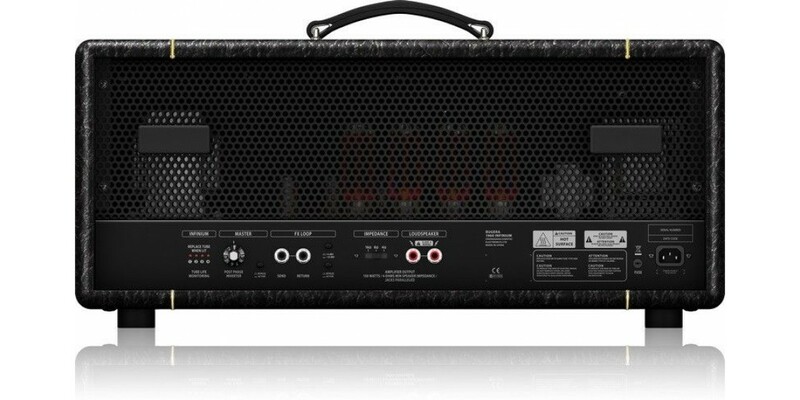 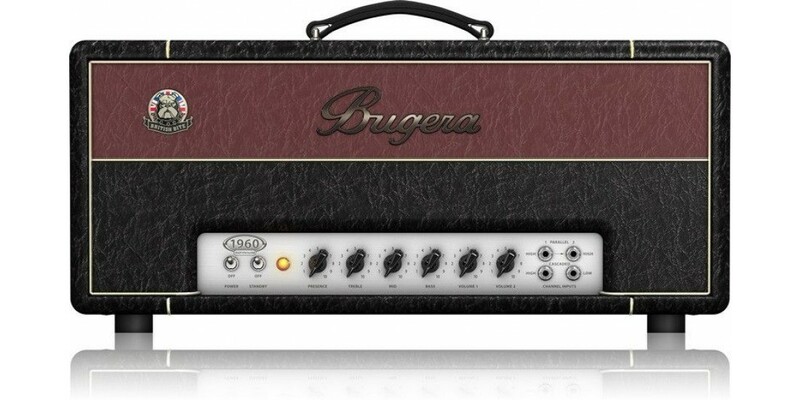 The Bugera 1960 provides all the classic power (and clean headroom) you'd expect out of an amp that looks like this. 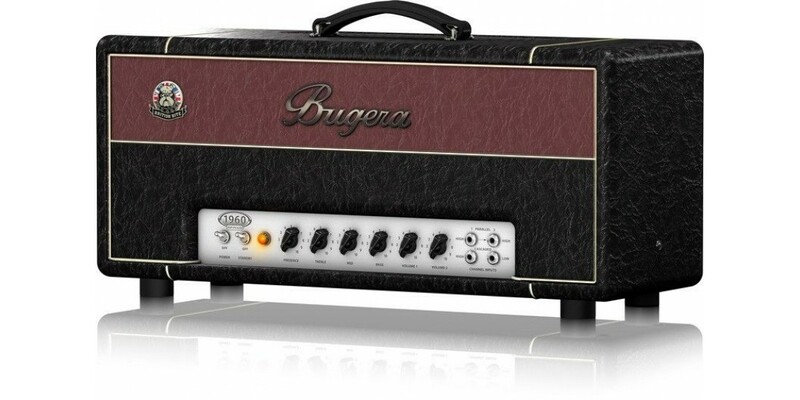 Adding modern features like an FX Loop and ouputs at 4, 8 & 16 ohms to match nearly any external speaker cabinet - the Bugera 1960 is going for-the-win! 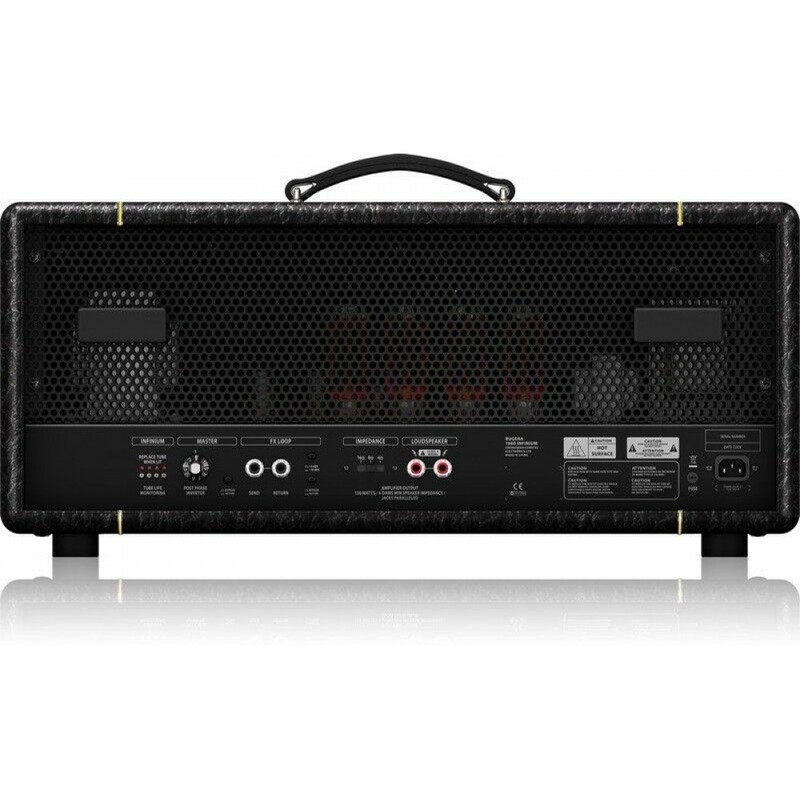 Diamond BOLSTF14-TGM Bolero Electric Guitar Trans ..
Diamond RENSTP14-WHSS Renegade ST Plus Electric Gu..